Confidence is the single most important quality a person can possess. Without confidence, a person cannot act. The world likes to pretend that “we should love ourselves the way we are” and that “we are beautiful no matter what” but deep down, we know the truth. It is hard (and perhaps impossible) to be truly confident if we are not comfortable in our own skin. This book will show you the simple and straightforward process of building a body that you can be proud of. 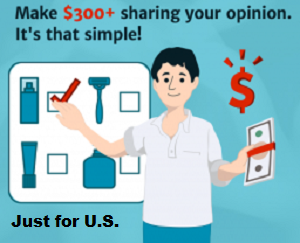 It is geared towards the average person who wants a plan that is practical. 99.99% of people are not professional bodybuilders and do not need to eat and workout as such. The system presented in this book is very time efficient and easier than you think. 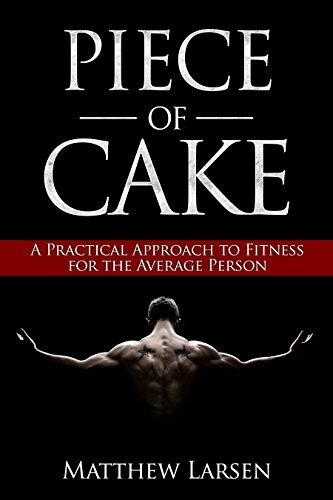 Welcome to Piece of Cake, and the first step towards getting the body you have always wanted. You have finally found a no-nonsense, but flexible approach. Congratulations.